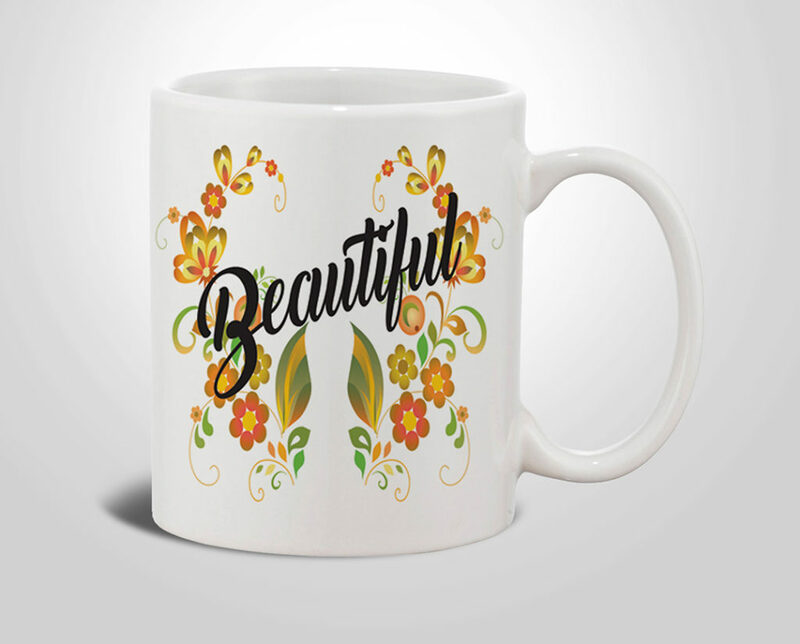 Begin each and every day off right with a cup of pure joyfulness! 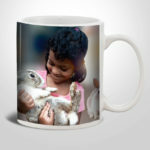 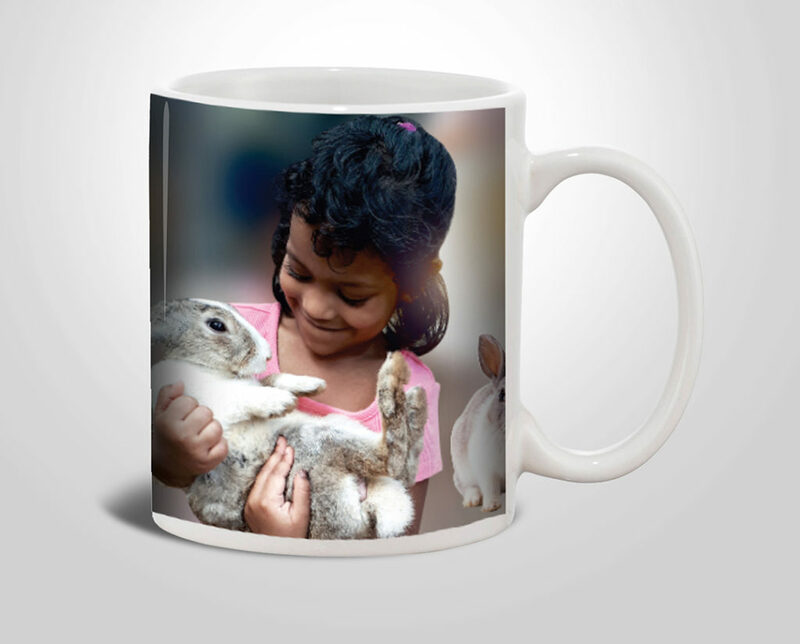 St. Albans Digital Printing provides best quality photo coffee mugs with the finest quality of photo mug printing. 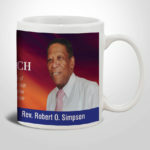 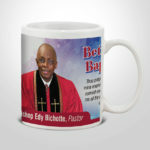 Design your photo coffee mug more memorable and unique by cherishing the memory of the one they hold dear with each and every sip with our loving memory memorial custom-made Photo Coffee Mug. 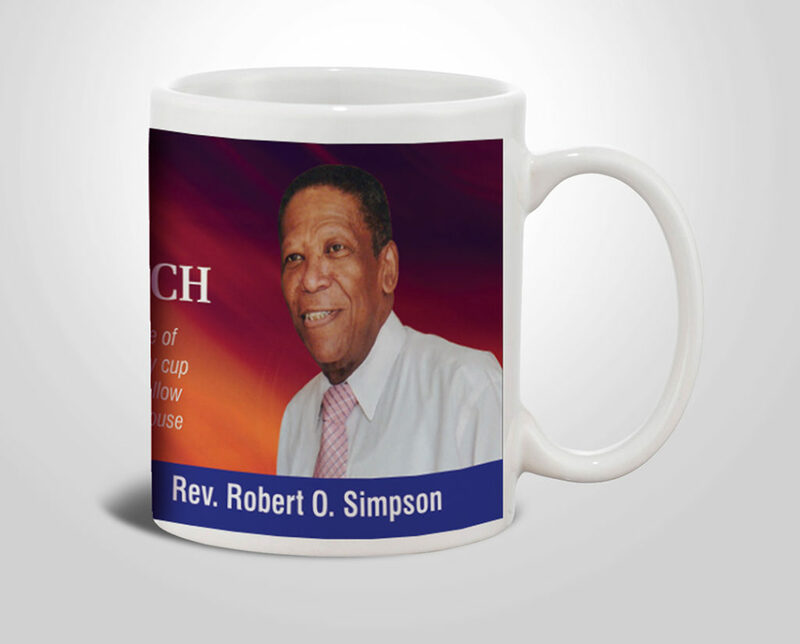 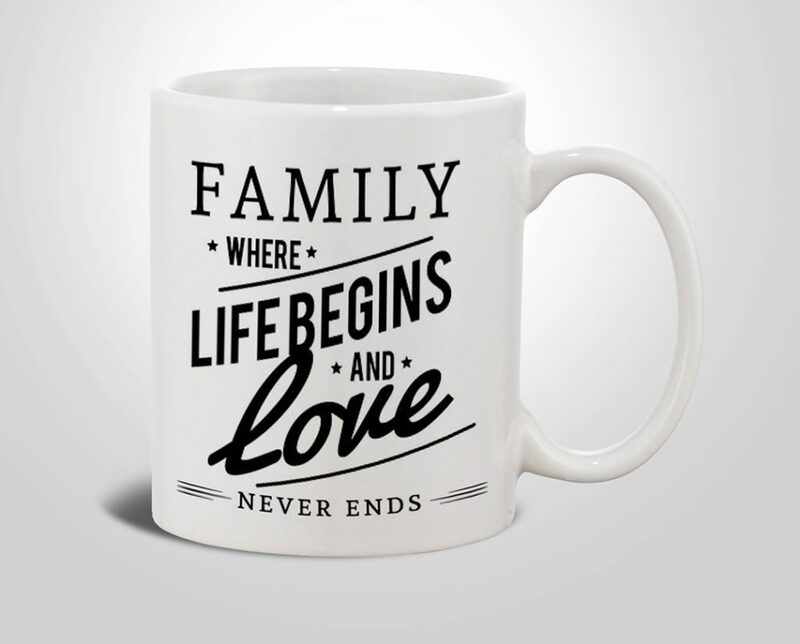 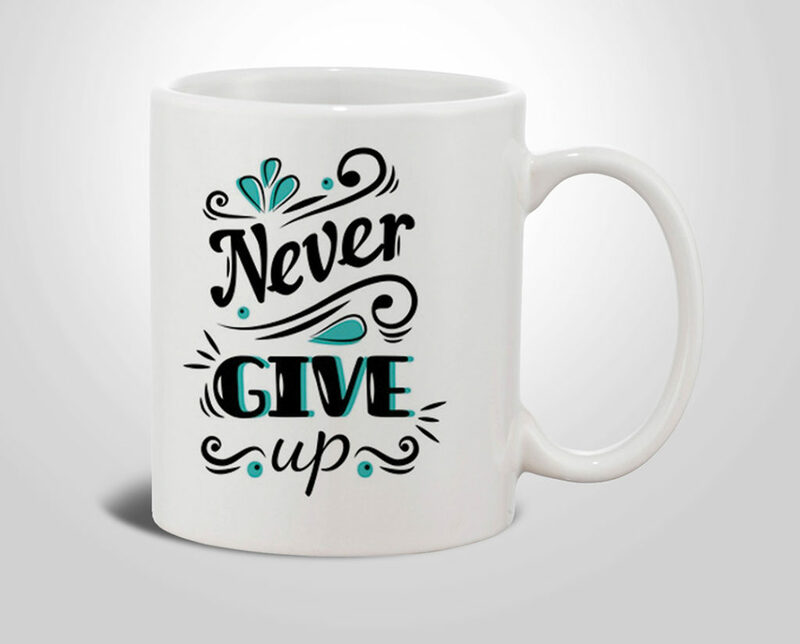 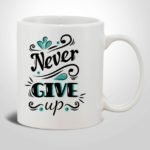 We have designed this St Albans Printing keepsake coffee mug to spark remembrance during your morning coffee, evening tea, or anytime between. 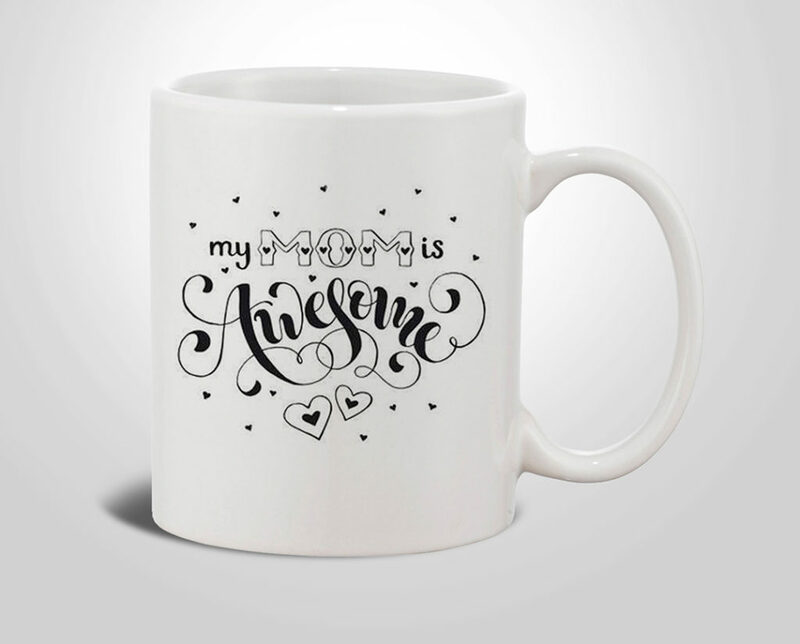 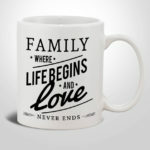 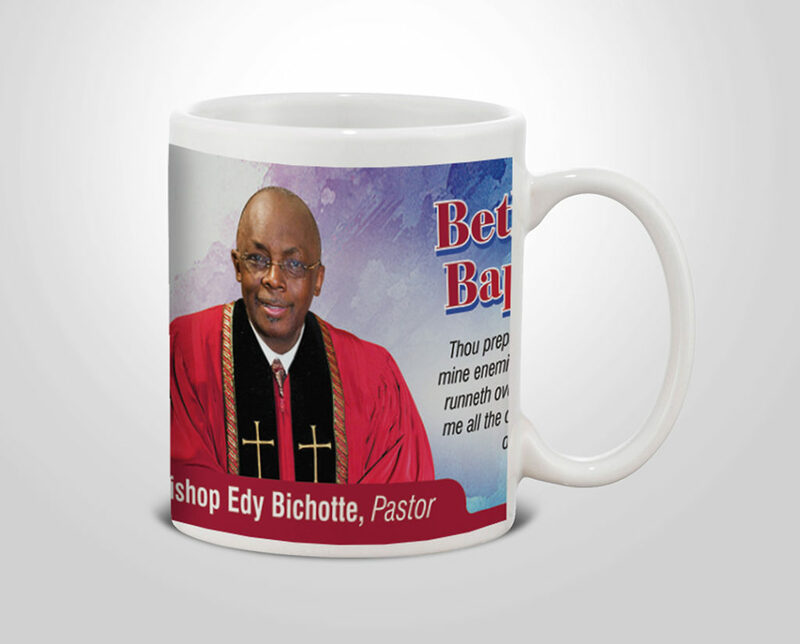 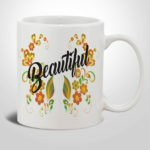 We also makes sure that your photo printed mugs are perfect for gifting and showing appreciation to your relatives and friends. 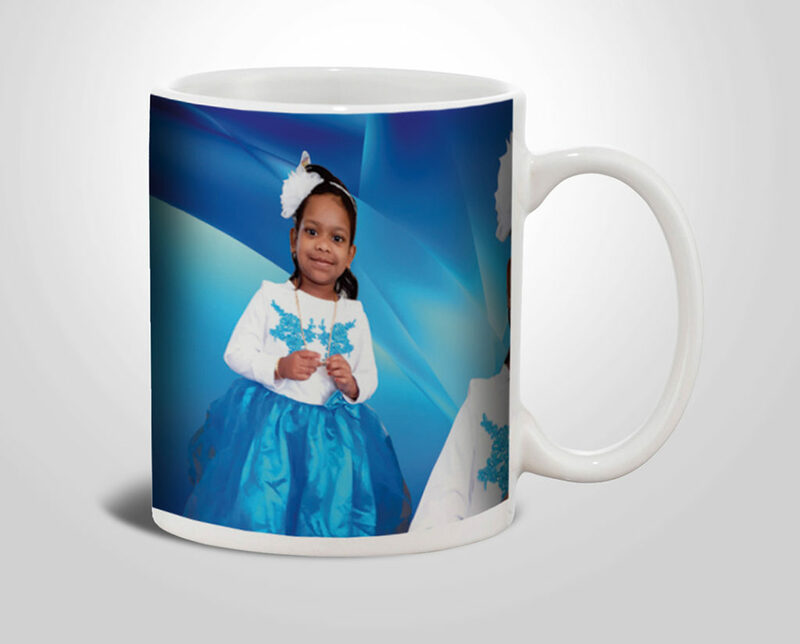 If you have any questions regarding photo coffee mug, please feel free to give us a call at (718) 528-5100. 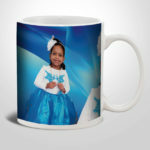 One of our friendly customer service representatives will be happy to answer all your questions.